Book your Pamper Party at Zest Cafe Lounge in Darwen, prices start from £12.95 per child. 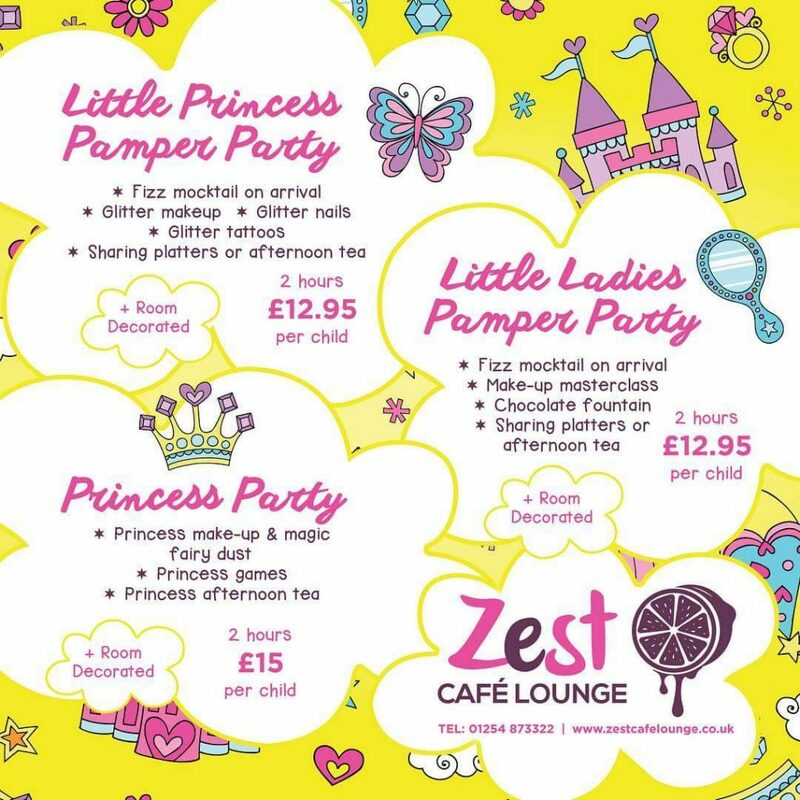 Book your Little Princess Pamper Party at Zest Cafe Lounge in Darwen, prices start from £12.95 per child. 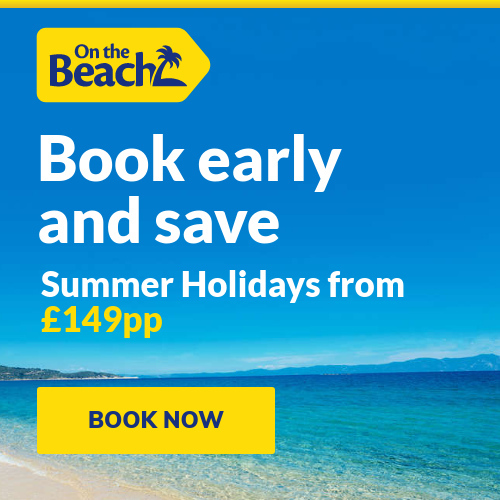 Call Zest on 01254 873322 for more info and to make a booking.